The exclusive #ILoveGayPalmSprings t-shirts are 100% cotton, made in the USA and are available in multiple sizes and colors. The coffee mugs are available in a wide array of colors and are packaged in a special presentation box. The wine carrier is made of neoprene and is available in bright orange with a light blue trim. 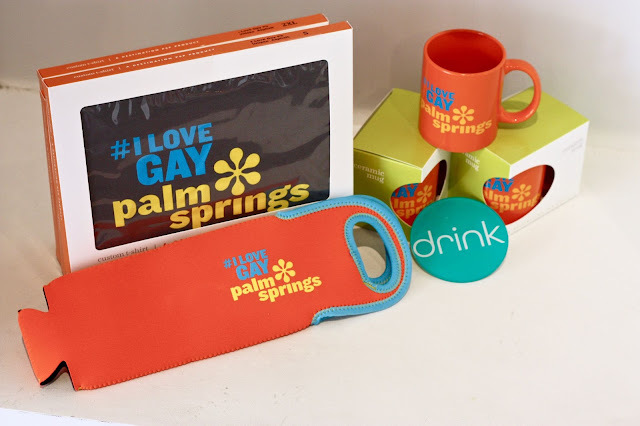 All the products include the retro-inspired #ILoveGayPalmSprings logo designed by Destination PSP Creative Director Tom Dolle. "#ILoveGayPalmSprings brings together the conversations and relevant content related to LGBT Palm Springs,” explained Brad Fuhr, founder of GayDesertGuide.com. 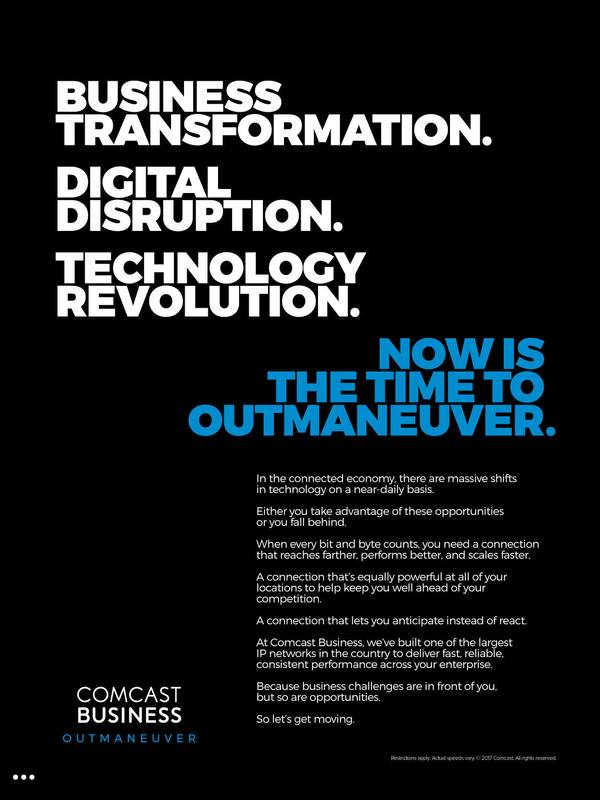 “It provides a central source for where we participate in and become an active part of these social media conversations out where they are happening - live, in real-time on Facebook, Twitter, Instagram, and other social media platforms." "Our intent and our goal is to interact with, work with and leverage the activity and user-generated content for the #ILoveGayPalmSprings campaign, for both our site overall and on our advertiser's behalf," said LGBT BrandVoice president Matt Skallerud. Consumers and local businesses are encouraged to use the hashtag #ILoveGayPalmSprings in their Twitter, Instagram and Facebook posts. GayDesertGuide.com is also giving away a monthly $50 local restaurant gift card to a random winner each month who posts using both #GayDesertGuide and #ILoveGayPalmSprings. Destination PSP has also teamed up with local nonprofits such as the Palm Springs Animal Shelter, AIDS Assistance Program, Desert AIDS Project, Coyote StageWorks, Desert Arc, and Sunnylands. It is the only retail location that offers Sunnylands merchandise. Destination PSP produces unique, originally-designed merchandise including souvenirs, customized apparel, poolside wares, housewares and more. 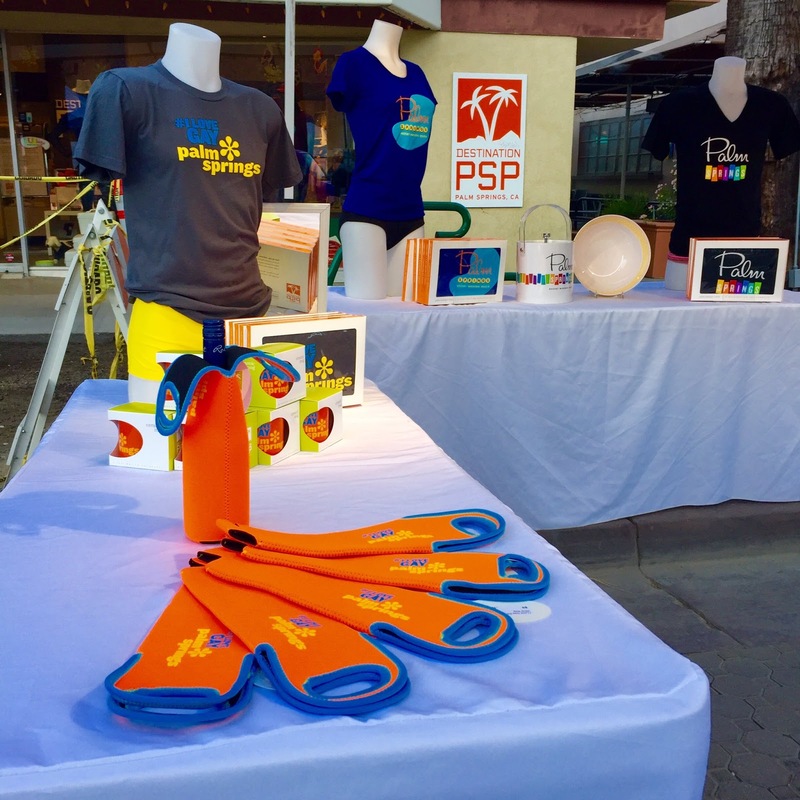 Their stylish, modern designs reflect the mid-century heritage of the Palm Springs area and are sought-after collectibles for visitors and residents alike. As a Palm Springs owned and operated small business, they support the area by sourcing locally whenever possible, contribute to local charities and community events, and are committed to sustainability with minimal-impact recycled packaging. Visit their stores at 170 North Palm Canyon, Palm Springs, CA 92262 and at the Renaissance Hotel at 888 Tahquitz Canyon, Palm Springs, CA 92262 or at www.destinationPSP.com.